Wilder: If Joshua is Smart, He’ll Take $50 Million – We Won’t Wait! 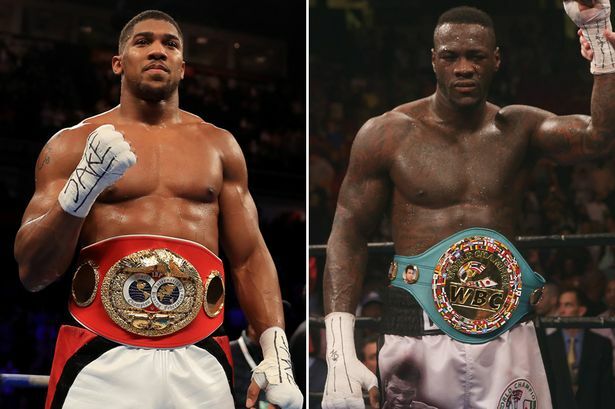 WBC heavyweight champion Deontay Wilder is applying more pressure on Anthony Joshua. Shelly Finkel, one of Wilder’s managers, told BoxingScene.com that the offer to Joshua would include $50 million against 50 percent of the revenue at a site of Wilder’s choosing between September and December. “If Joshua and his team are smart enough, they’ll take this fight and take it soon,” said Wilder. “We’re not going to be waiting. The offer’s on the table: $50 million and he gets 50-50 split upward, so he can make even more money than that.